What makes your sign feel on top of the world- what brings out your most powerful personality traits? On the other hand, what is it that makes you feel like you might possibly lose control of everything? These are the most prominent aspects of your personality that make you the most powerful version of yourself, along with what makes you the weakest. 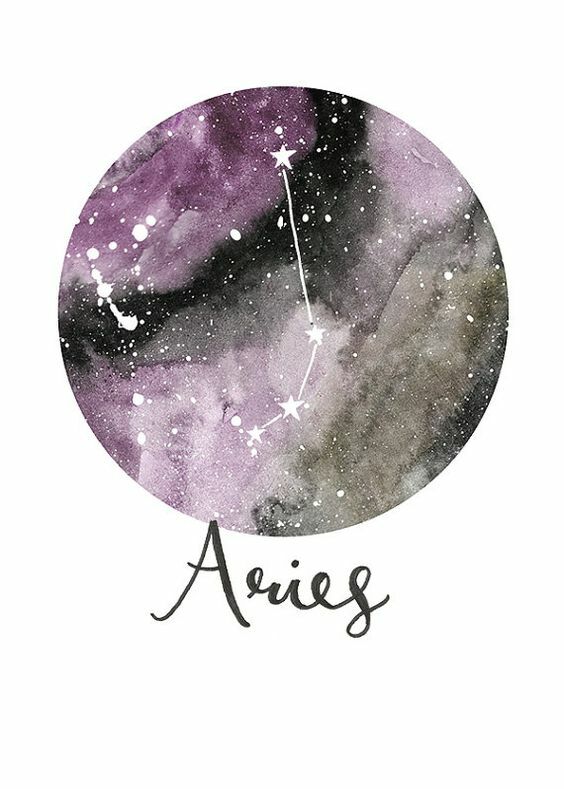 Aries, yours is a sign of blasting forth action. 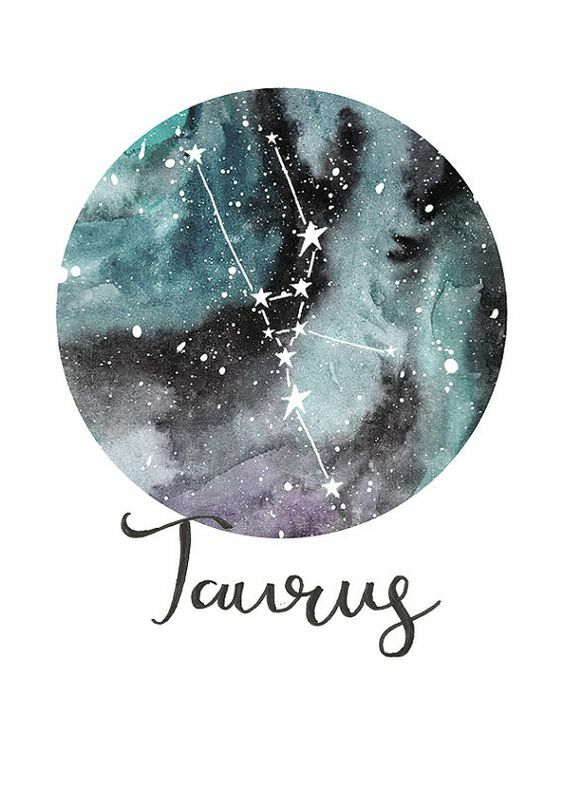 Taurus is a sign of thriving and stability. 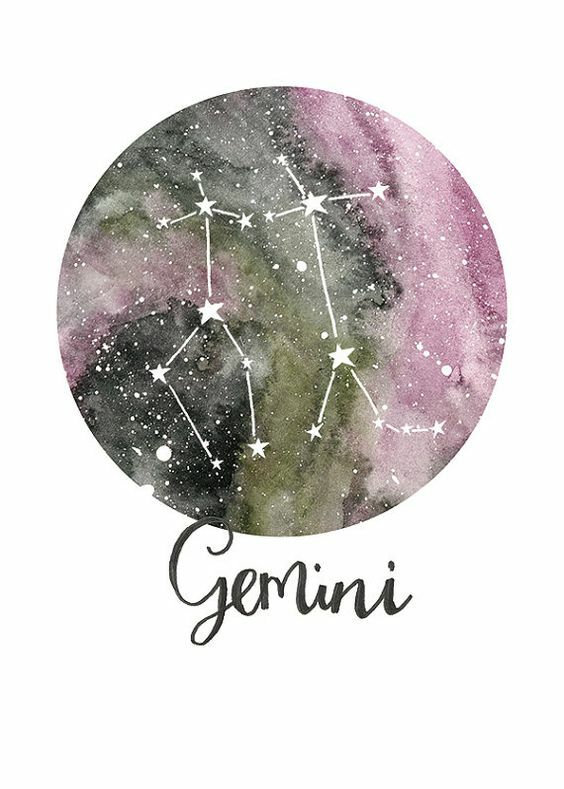 Gemini is the sign of fluency and nimble change. 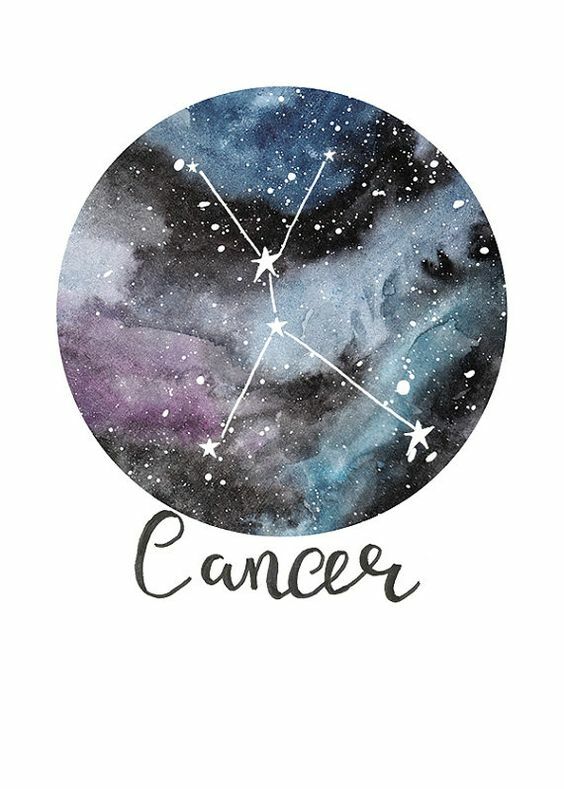 Cancer is the sign of emotions and the home. 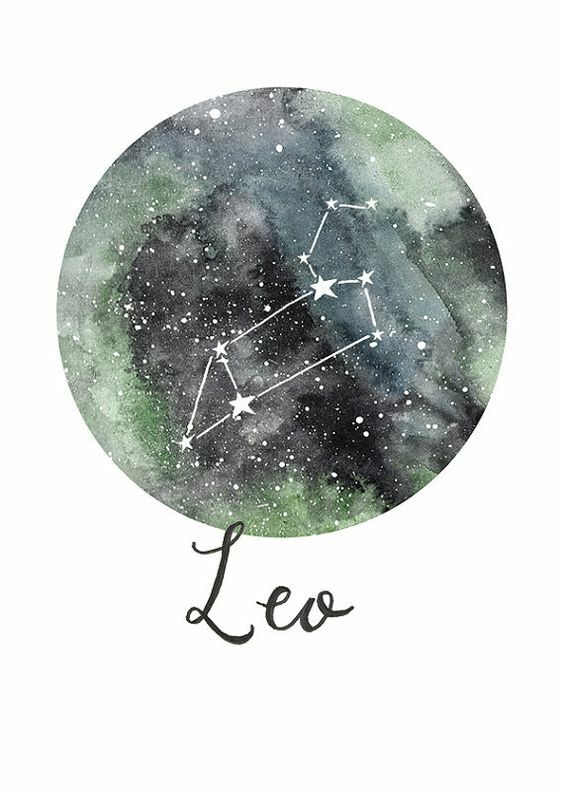 Leo is the sign of exuberant creativity. 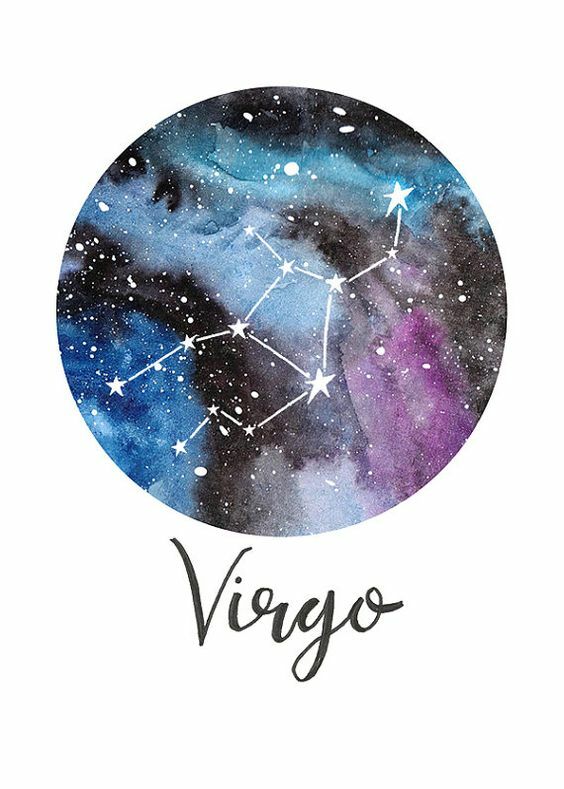 Virgo is the sign of devotion, healthy living and self-improvement. 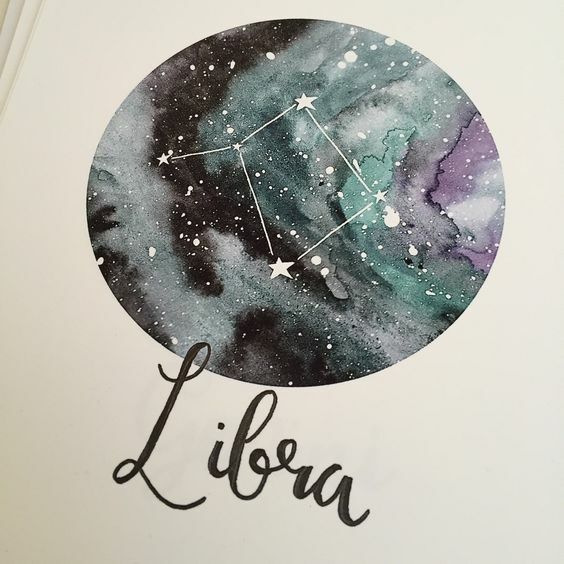 Libra is the sign of beauty and art, and romantic love. 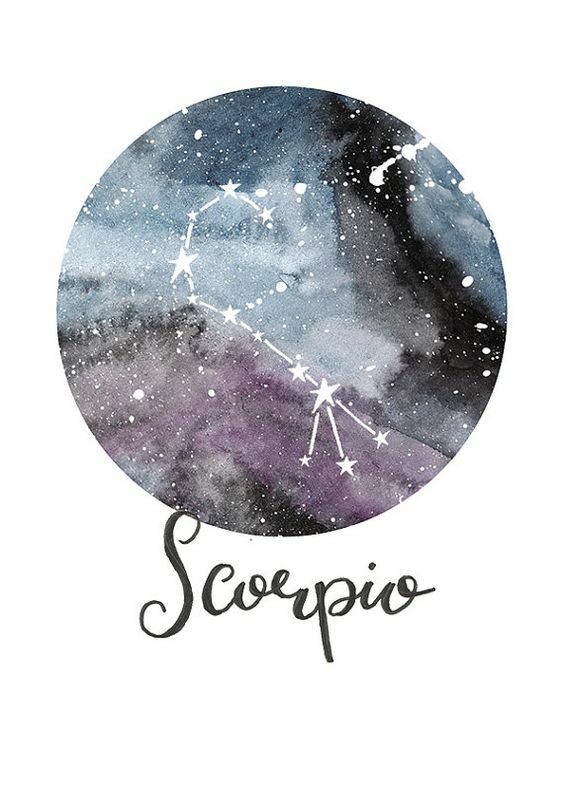 Scorpio is the sign of sexuality, the shadows, and great feats. 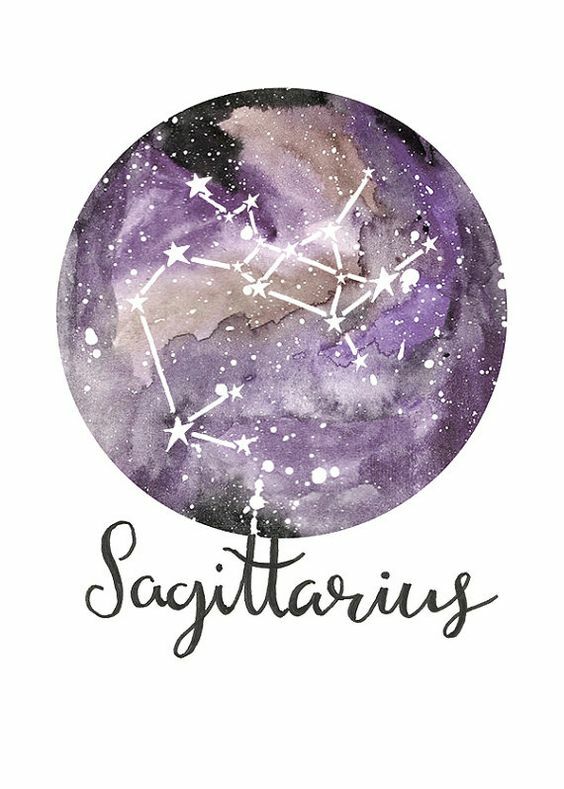 Sagittarius is the sign of knowledge-seeking and wandering far afield. 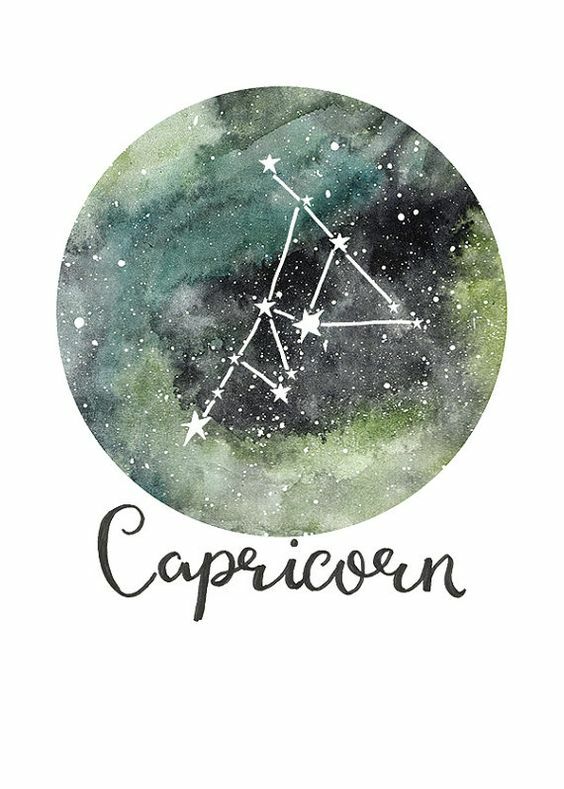 Capricorn is the sign of tradition, perseverance and life’s wintry times. 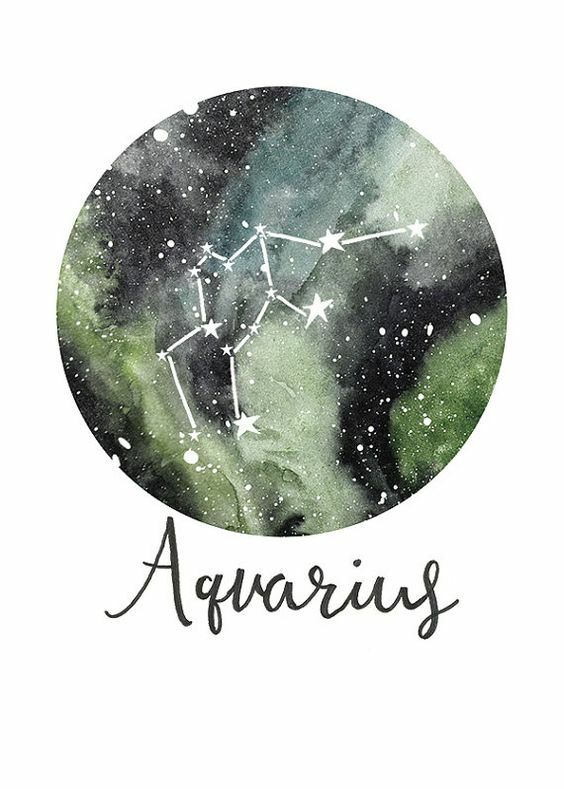 Aquarius is the sign of far-sightedness and humane values. 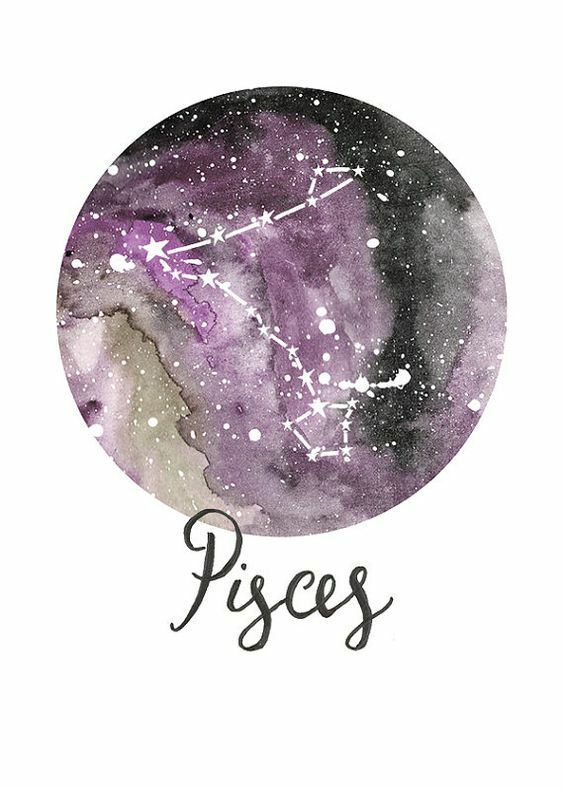 Pisces is the sign of heightened sensitivity and imagination.